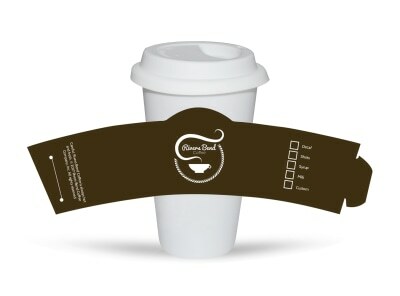 Customize our 10k Sponsor Race Cup Sleeve Template and more! 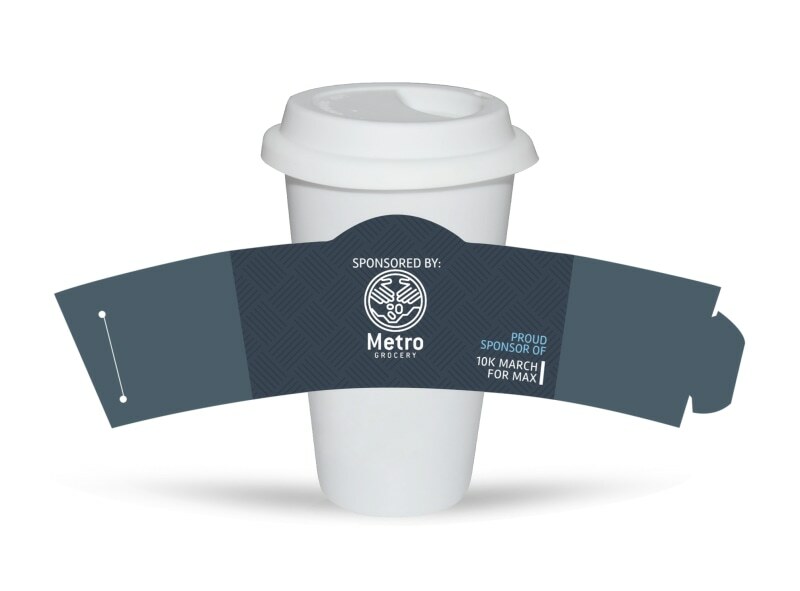 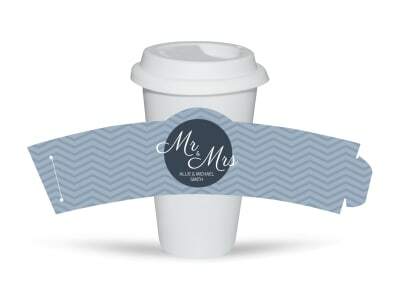 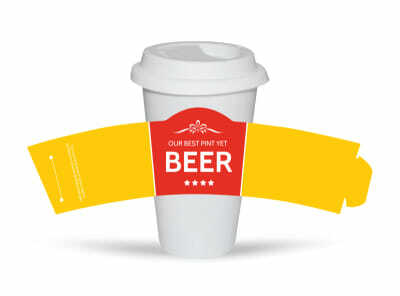 Make sure race day participants know exactly who to thank for your event with 10k sponsor race cup sleeves customized using our intuitive online editor. 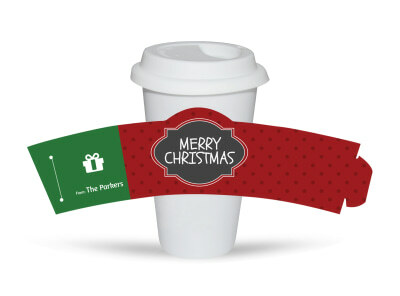 Personalize a template with your chosen colors, images, text, and more. Print from your own office printer or let us print your design for you for a more professional product.